Two Iraqi men were found dead after walking for 48 hours through heavy snow. 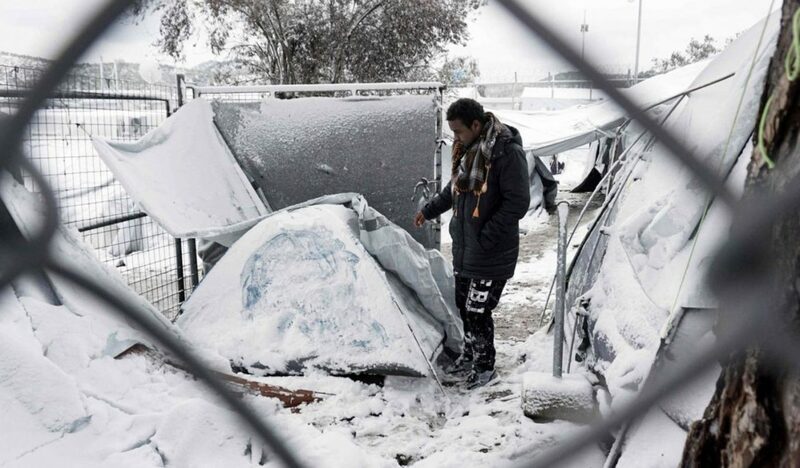 Humanitarian organisations have condemned European governments for leaving refugees to “freeze to death” as the continent is gripped by a deadly cold snap. At least four asylum seekers are believed to have been killed by the conditions so far and thousands more remain at risk while sleeping on the streets or in tents and inadequate shelters, charities are warning. Two Iraqi men and a Somali woman have died of hypothermia in Bulgaria after journeying through the snow, while an Afghan man died in Greece as temperatures plummeted to minus 14C.